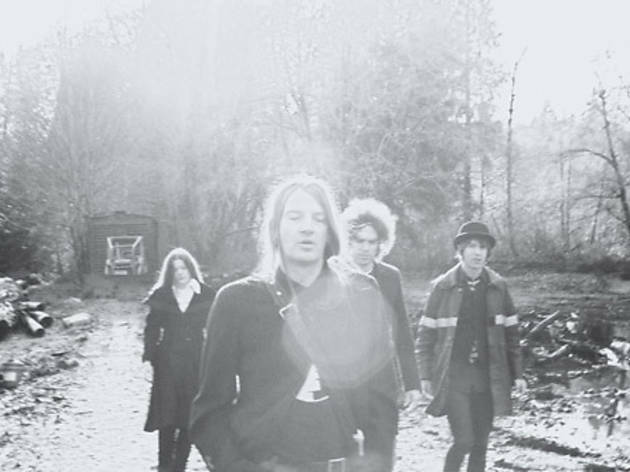 The Dandy Warhols were never anyone’s idea of visionaries — even their best work is steeped in glorious West Coast emptiness. The American quartet once functioned as a dapper sponge, soaking up the culture and funneling various trendy sounds through its drone. 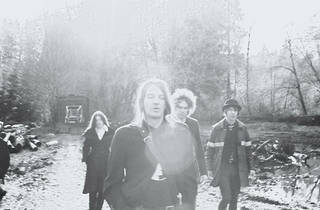 Now the Dandies tour behind their eighth record, The Machine.